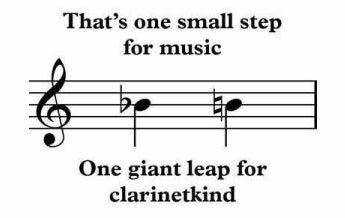 Have you ever wondered if your teacher secretly browse the internet for funny clarinet memes? 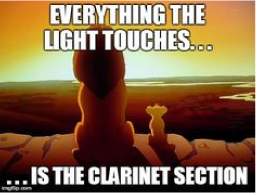 you our top 6 clarinet memes. 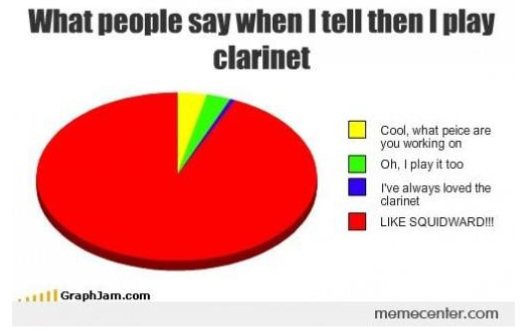 This wouldn’t be so bad if Squidward were actually good at the clarinet. 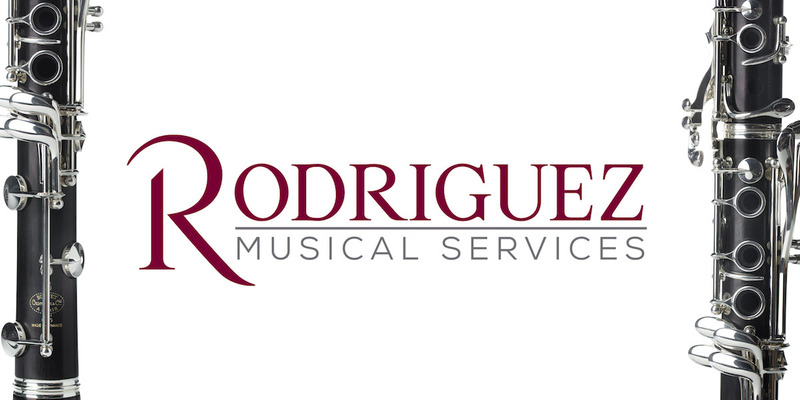 Ok, but seriously can we address this issue? 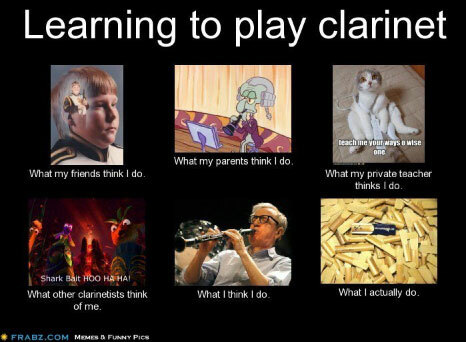 It doesn’t matter how good it plays. 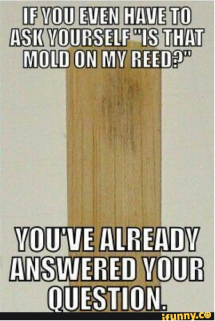 IF YOU HAVE MOLDY REEDS THROW THEM AWAY!!! 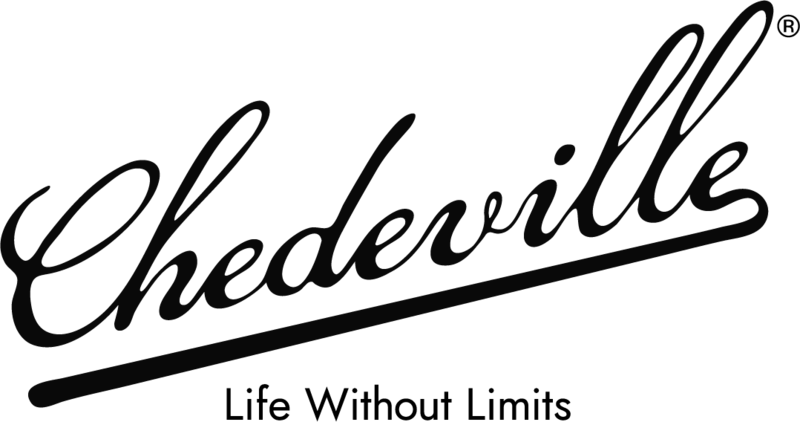 THEY’RE NOT HELPING ANYONE, JUST GET RID OF THEM!!! Yes mess with one of us, you’ll end up fighting an army of us. 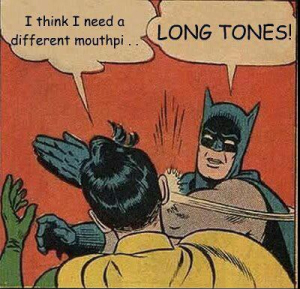 Speaking of practicing … Shouldn’t we all be doing that right now?